Apple CarPlay is the latest in iPhone integration and offers a powerful way to interface your iPhone device with your car stereo. No more trying to fumble around with controlling your iPhone on an confusing interface. Apple CarPlay is designed for the car to make your life easier, create a safer driving experience, basically just be awesome. 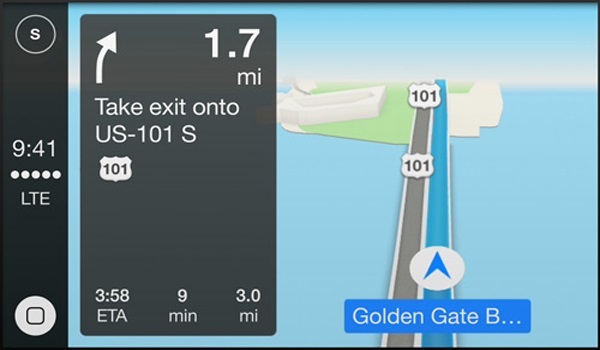 Apple CarPlay is a smarter, safer way to use your iPhone in the car. It allows your iPhone (iPhone 5 or later) to completely integrate with your compatible car stereo and bring your iOS experience into the car with ease. CarPlay features Siri Eyes Free mode which allows you to navigate through your phone and apps by voice command, keeping your eyes on the road and hands on the wheel. With CarPlay, you can get directions, make calls, send and receive messages and listen to your favorite music without ever reaching for your phone. 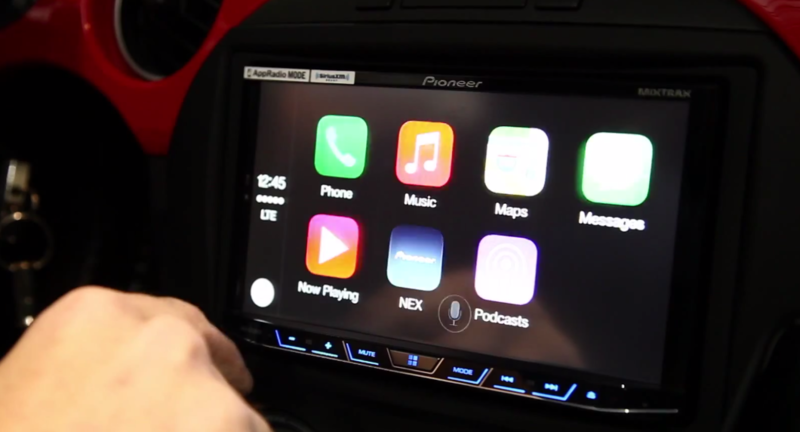 CarPlay works by plugging your iPhone in to your car stereo via USB. It is important to note that CarPlay is on your iOS device and not your stereo. 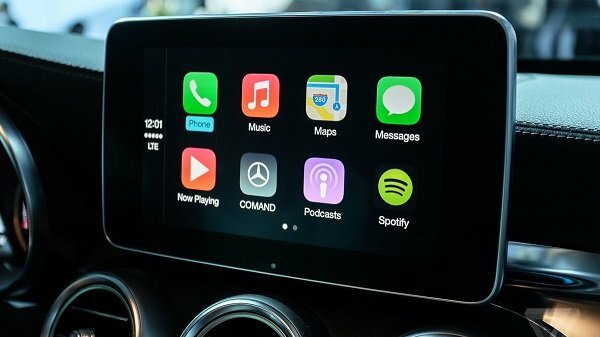 Once connected, a customized version of iOS, designed by Apple, will display on your stereo complete with icons and Siri support. Once connected and running, you’ll be able to control your iPhone through the touchscreen controls of your stereo or through voice commands. Apple CarPlay is all about being safe while driving. Controlling your phone through voice commands and your stereo stops you from having to reach for your phone to answer a call, check your directions or see what song is playing and leaves your hands and eyes free to concentrate on the road.